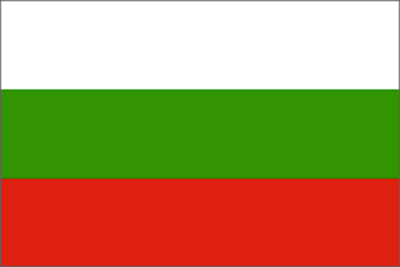 Bulgaria enacted in March 2012 new laws for the regulation of online gambling in the country. This government initiative brought hope to fans of online poker as it would enable them to discover a regulated market as in neighboring countries, like Romania market. But so far, the new law has no effect on the landscape of online gambling while the industry could have positive effects on the country economy especially as the government implements these regulations to increase tax revenues. In a year and a half, no license to any online poker room has been granted while many operators are interested in the Bulgarian market. For a country that is plagued by economic crisis and corruption, the opening of the online gaming market would have been beneficial to the State treasury. The situation in Bulgaria is ironic because despite the government's desire to open the regulated market of online game, all operators who requested a license are included in the blacklist. Currently, only one operator has an online gambling license in Bulgaria. Eurofootball.bg is the only sports betting website operational in the country and coincidentally, the site is a condominium of the Bulgarian billionaire Vassil Bozhkov Krumov. Meanwhile the good sense of the government, poker enthusiasts should fall back on offers of poker tournaments from other European countries and continue to play on illegal platforms.